How to make Volitional Forms in Japanese. 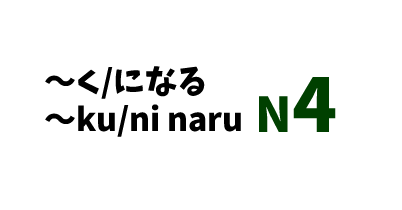 You can use “～よう、～おう” when you want to say ” Let’s do something”. Volitional form is more casual than ” ましょう” ( Let’s do something). Volitional form + か：casual equivalent of 「ましょうか」: shall I? shall we? Let’s go on a date! Let’s go for dinner tonight! Shall we go to the movies? You have made up your mind to do something in the future. I’m thinking of sleep all day long at this weekend . 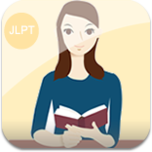 Keep up with your studies! 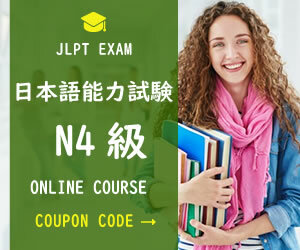 JLPT N1 Level online test. 87 Questions.